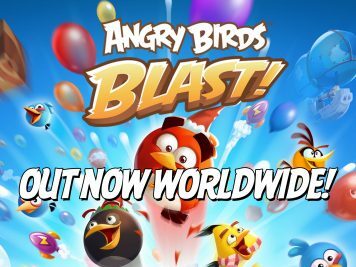 Put your slingshot skills to the ultimate test with WorldWinner’s Angry Birds Champions, now available on both web and in the free WorldWinner iOS app. 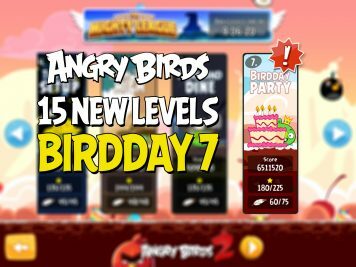 Match your way through hundreds of levels in Rovio's newest match-3 puzzle game Angry Birds Match to collect all those cute Hatchlings. 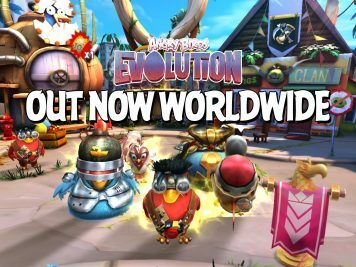 The game is now out worldwide for iOS and Android. 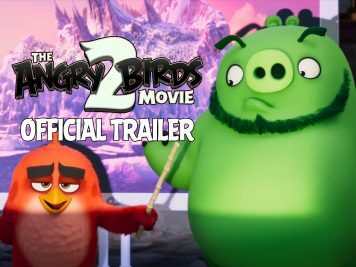 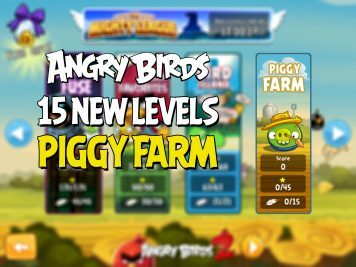 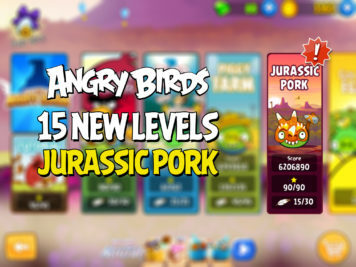 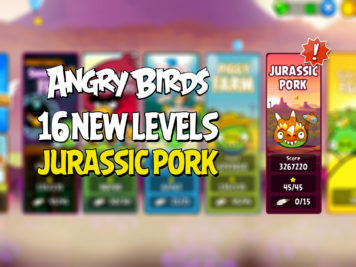 Collect over 100 different Angry Birds characters, evolve them and kick the pigs out of Bird Island in Rovio's brand new turn-based RPG game Angry Birds Evolution, now out for iOS and Android. 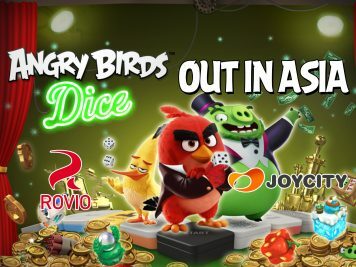 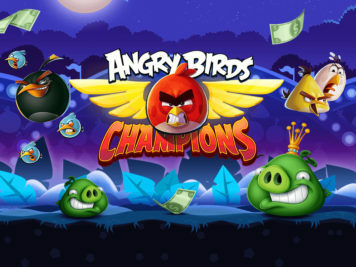 Rovio and JoyCity have soft-launched a game called Angry Birds Dice that combines board games and Angry Birds. 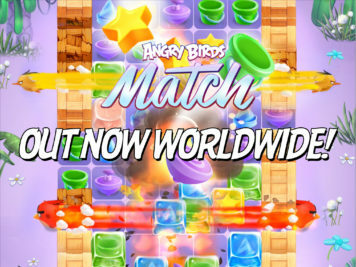 Angry Birds Dice is a real-time PvP board game currently out for iOS and Android in Asia.